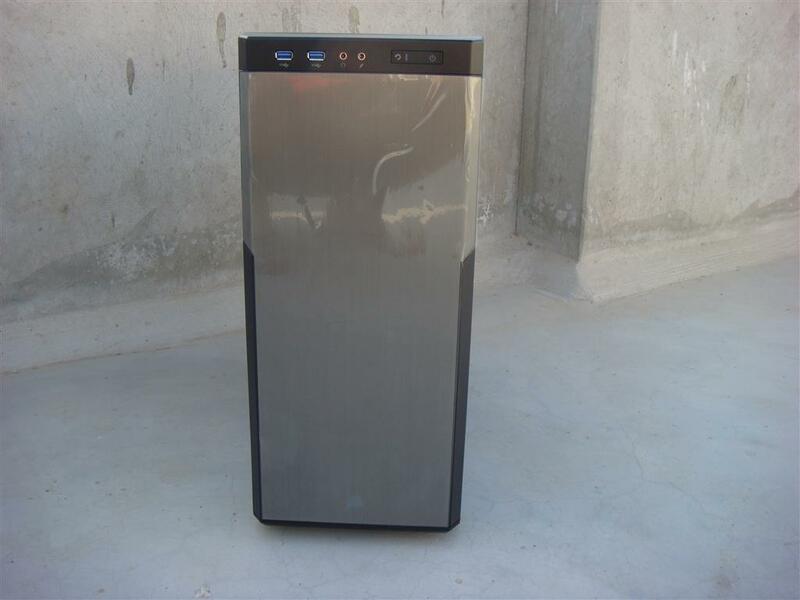 08 Feb, 2016 Rakesh Sharma Reviews . 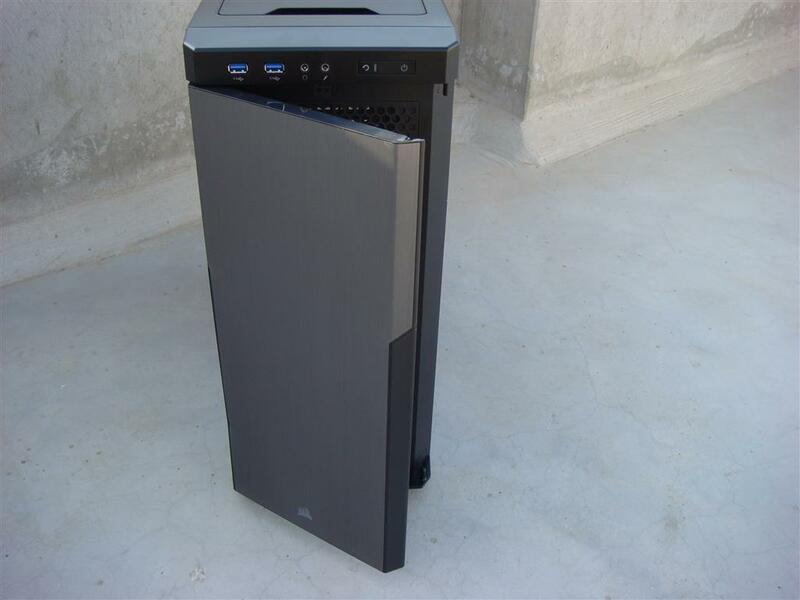 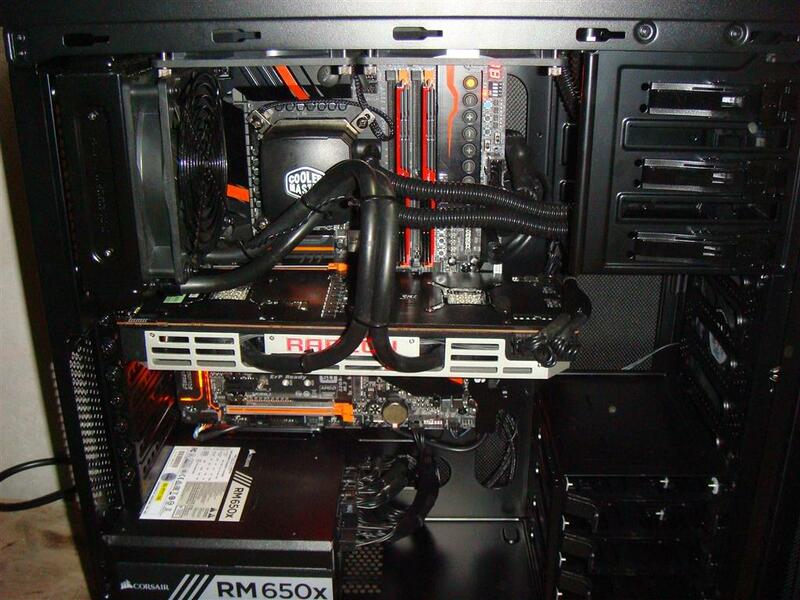 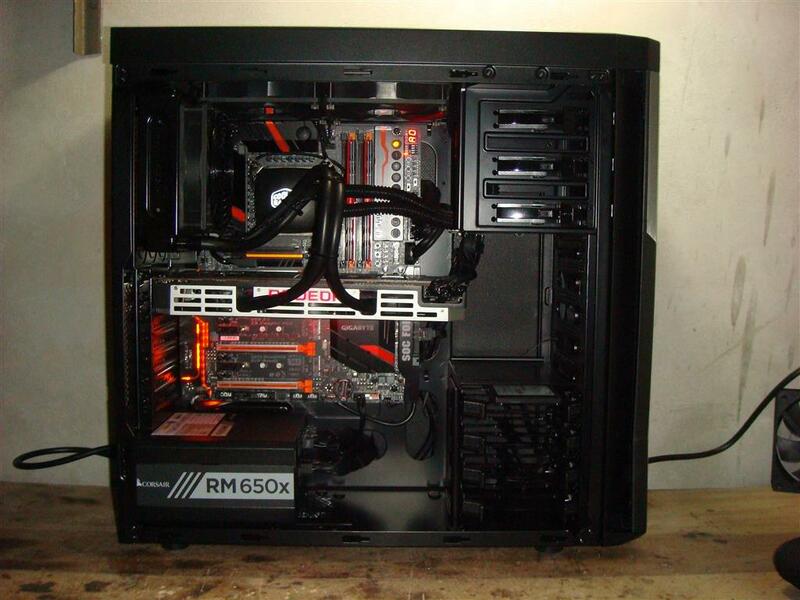 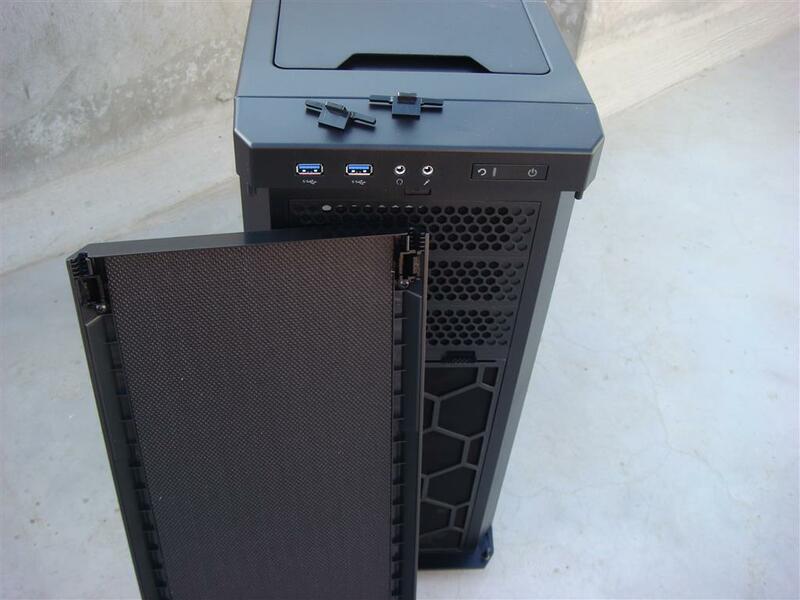 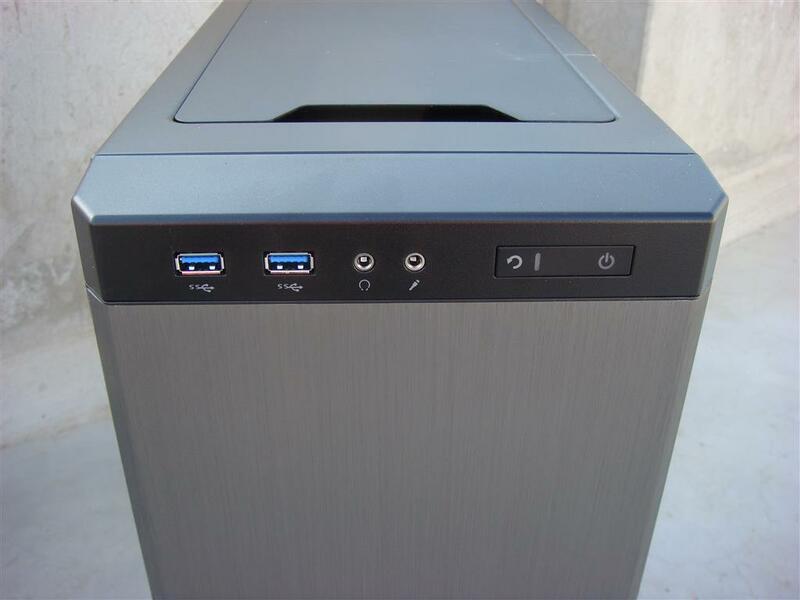 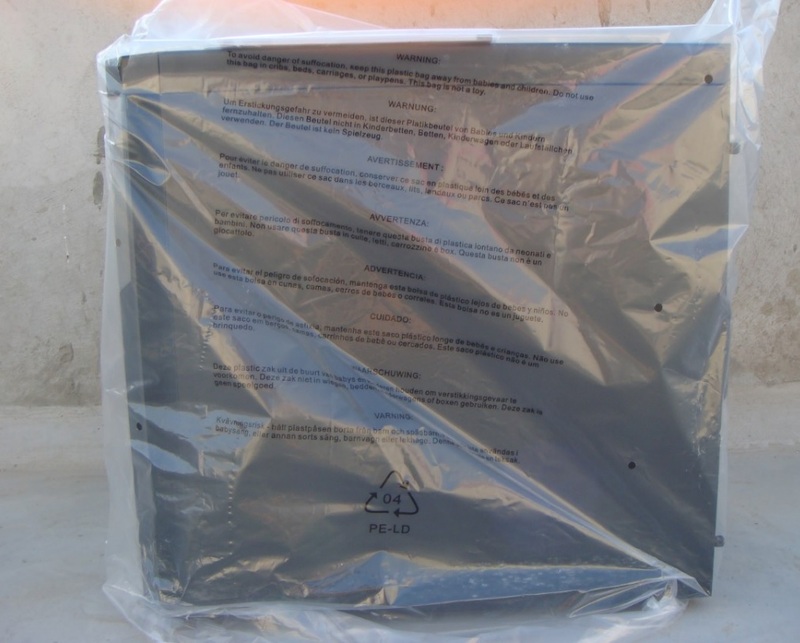 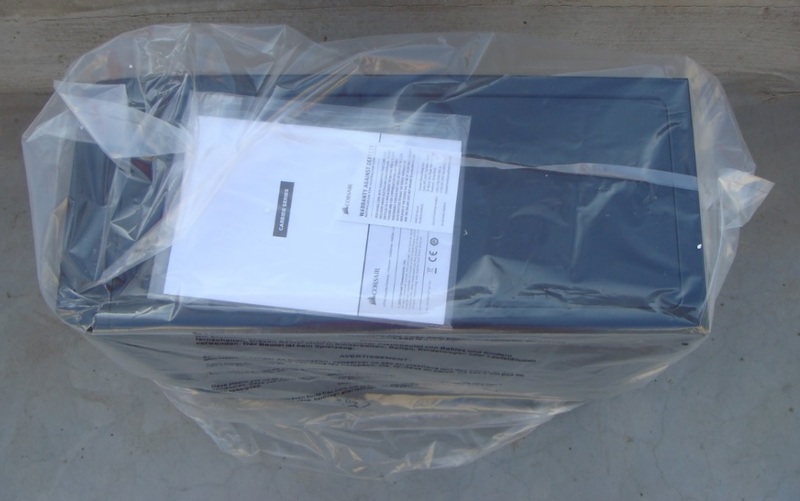 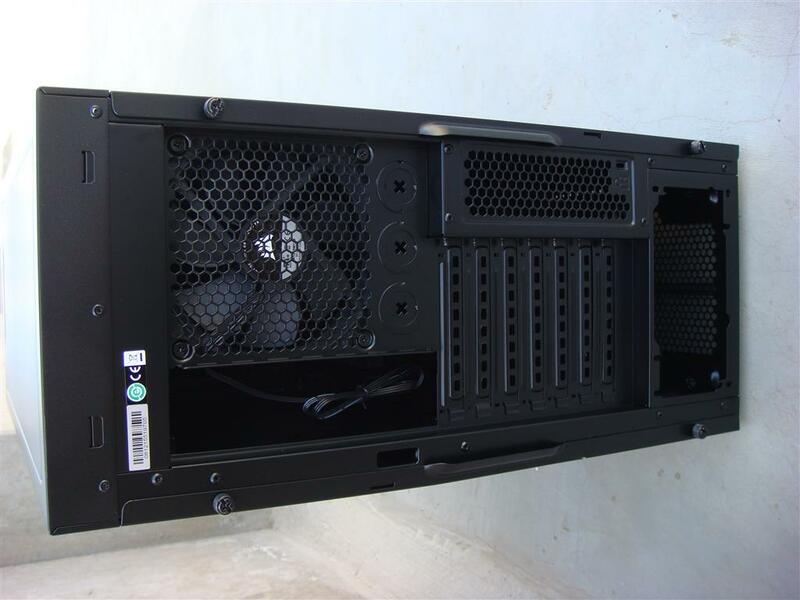 If you are silent PC lover like me and want a gaming PC in your bed room that don’t disturb others while gaming with all the fan noise , than you all know that making such case is a great pain. 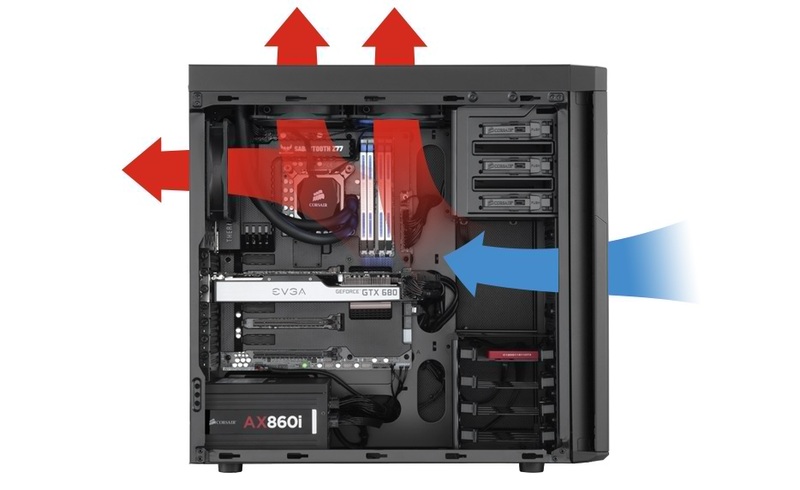 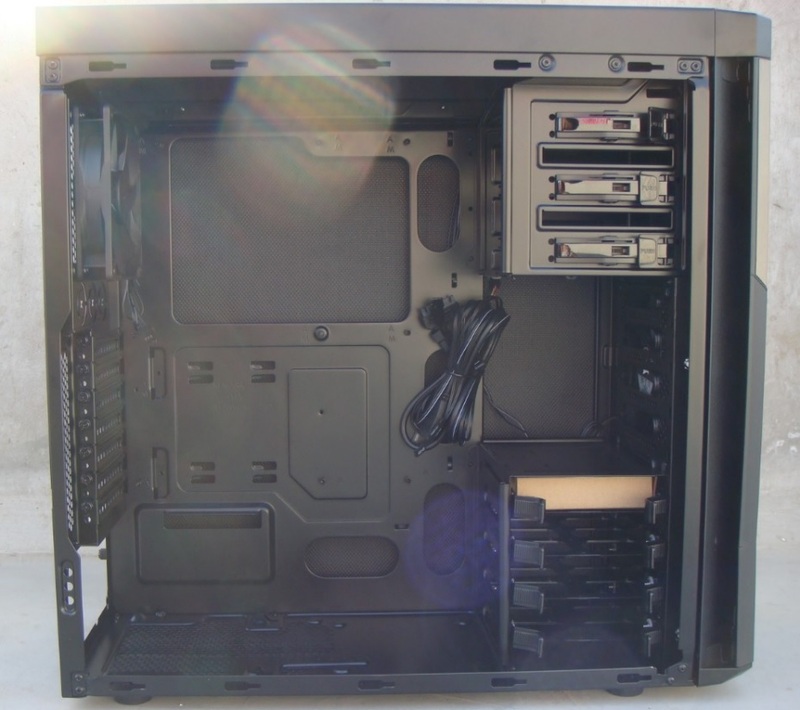 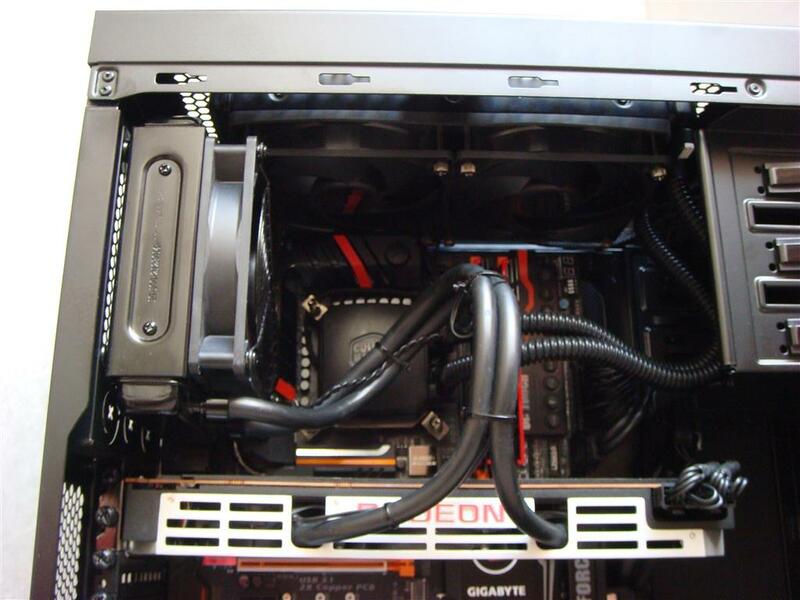 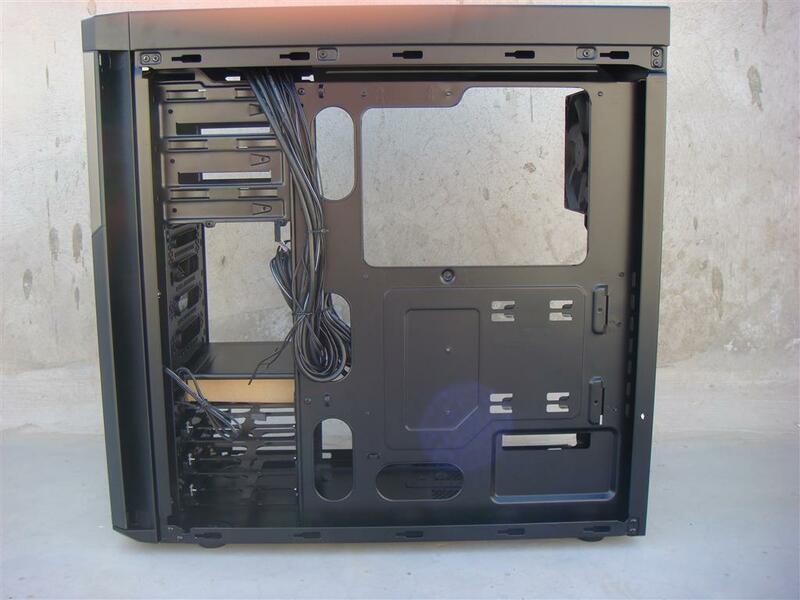 Even after getting good silent PSU, GFX and cooling solution, sometimes installing them in a regular case will resonate the fan noise and vibrations, destroying the whole idea of silence PC. 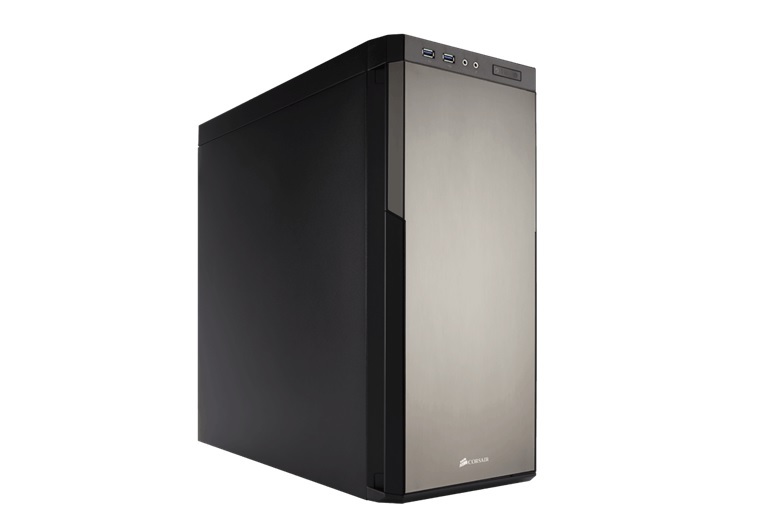 Considering this in mind Corsair has introduced a new silent case, the Corsair Carbide Series 330R Titanium Edition Silent Mid-Tower Case with award-wining original 330R design and inline sound damping material on front door and both side panels. 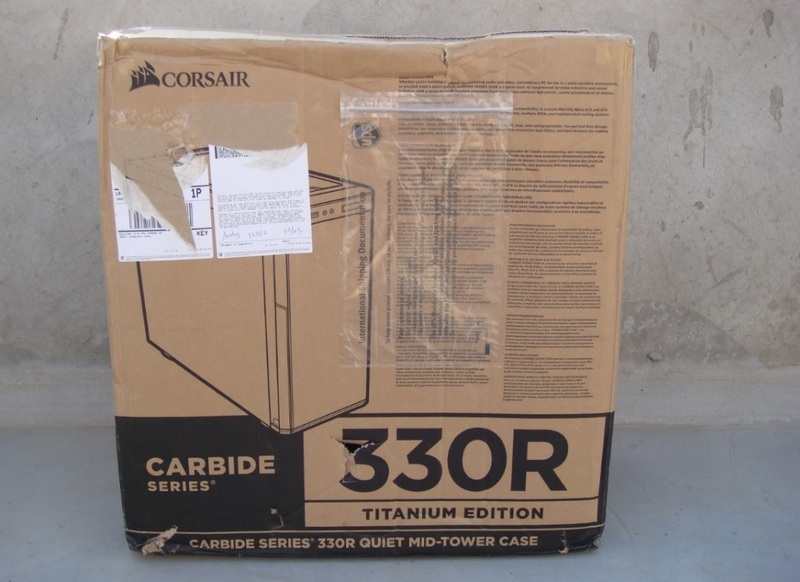 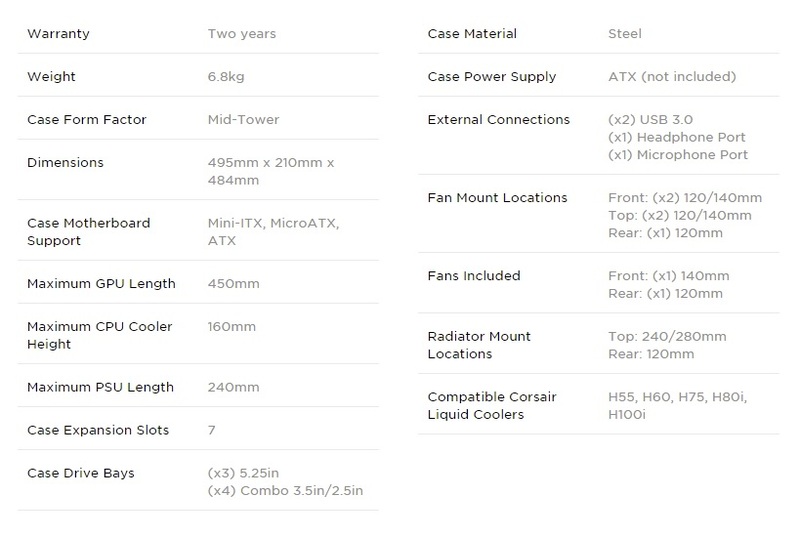 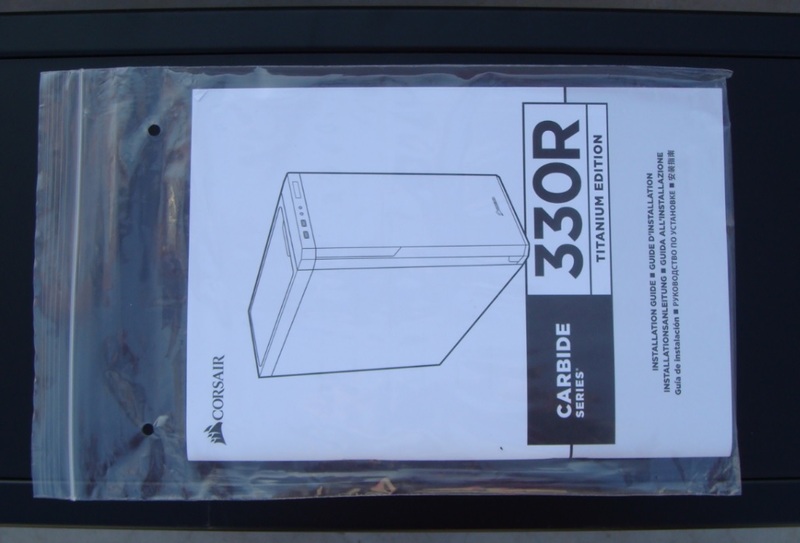 Now let’s have a look on what features does Corsair 330R Titanium have for us. 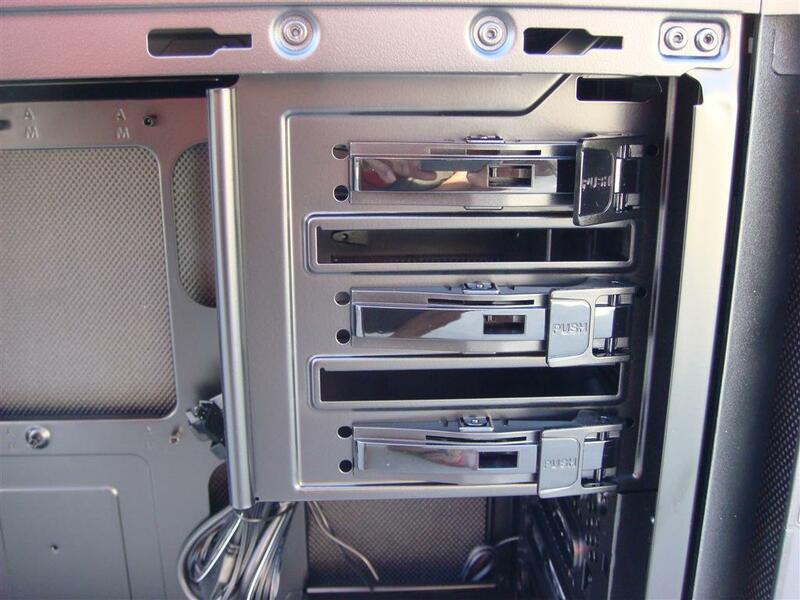 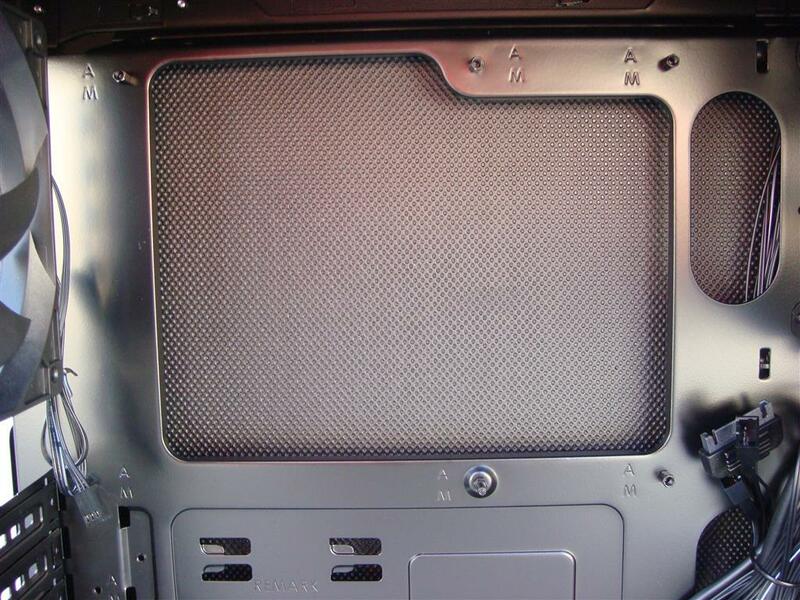 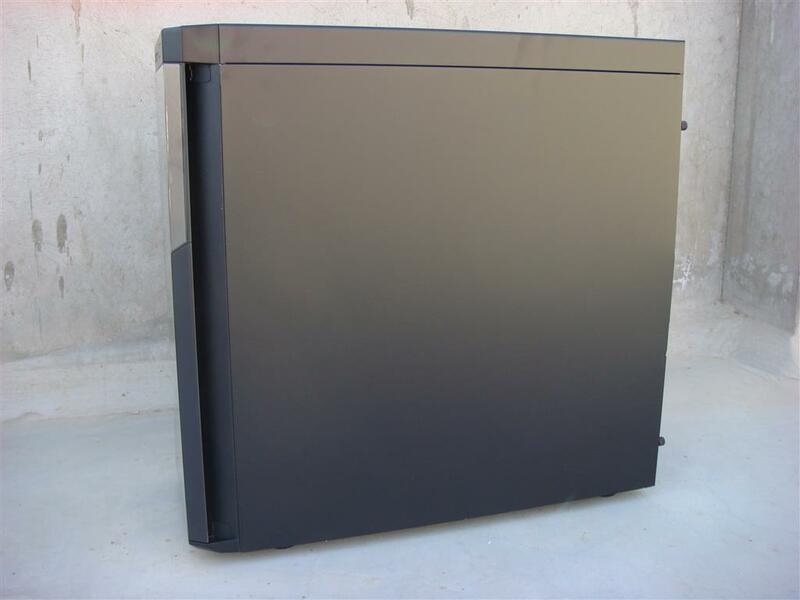 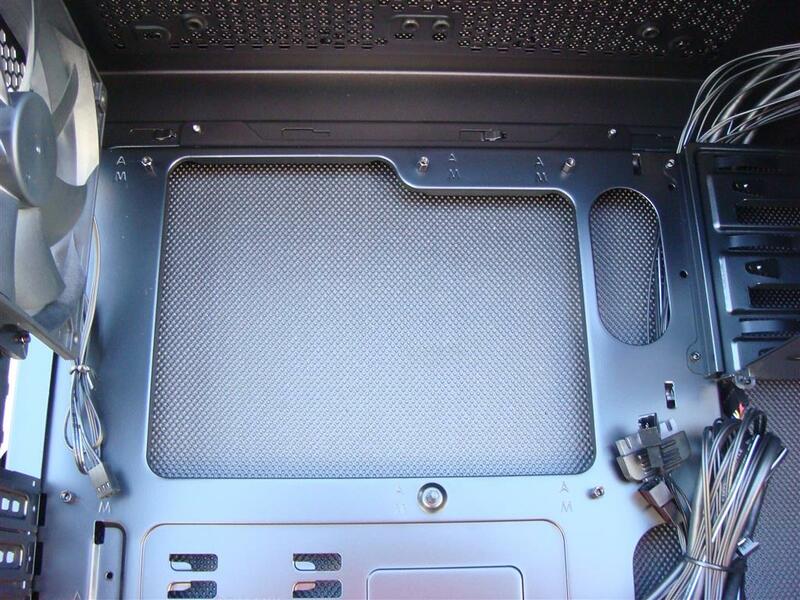 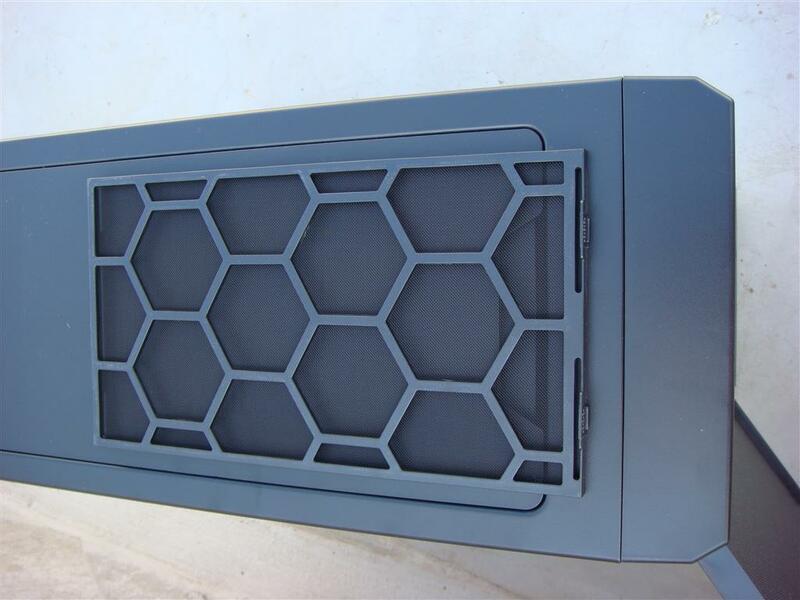 The top panel, brushed aluminum front panel, and side doors are all lined with noise damping material, and the cleverly designed front intakes help reduce fan noise. 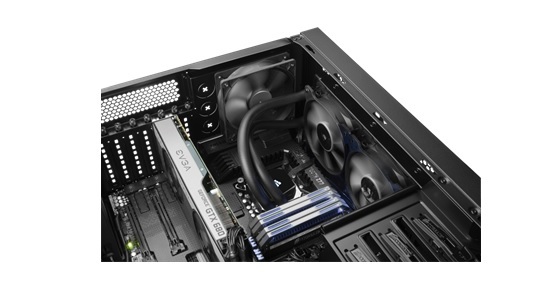 The 330R Titanium Edition incorporates a direct path between the included 140mm fan and your CPU and GPU, providing cold air directly to the hottest components with less restriction and less noise. 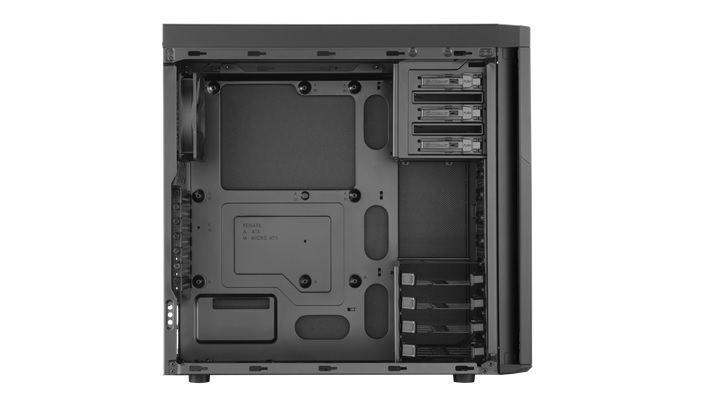 Like all Corsair cases, Carbide Series 330R Titanium Edition is designed for fast, neat, and satisfying builds. 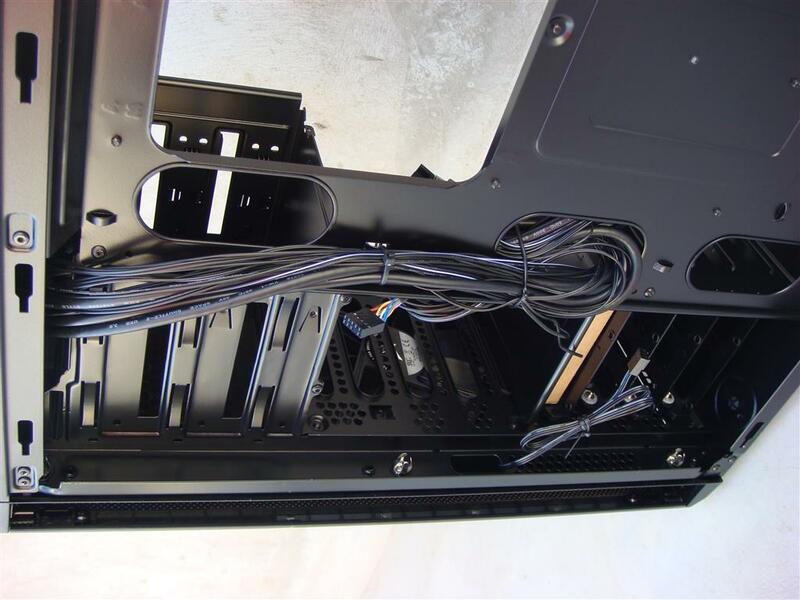 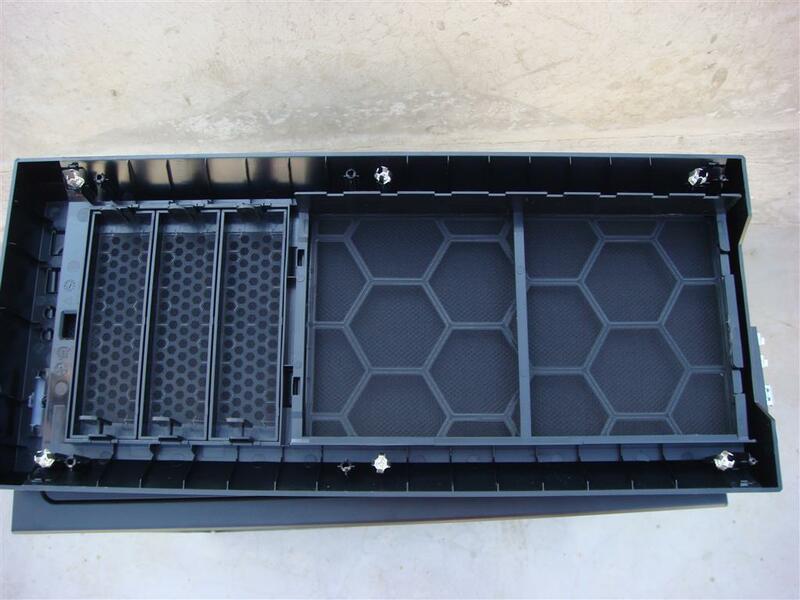 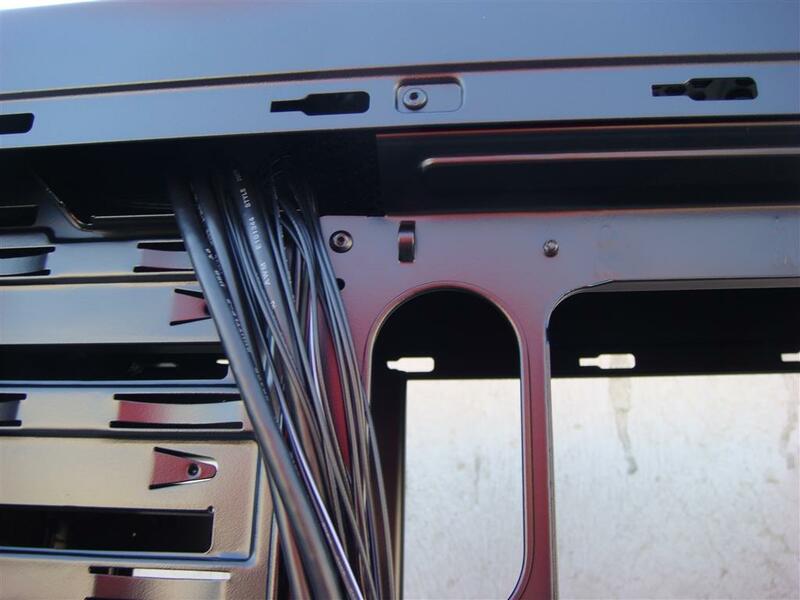 You get tool-free storage installation, our innovative cable-routing system, easy access low-restriction dust filters, and more features for making assembly, upgrades, and maintenance quick and easy. 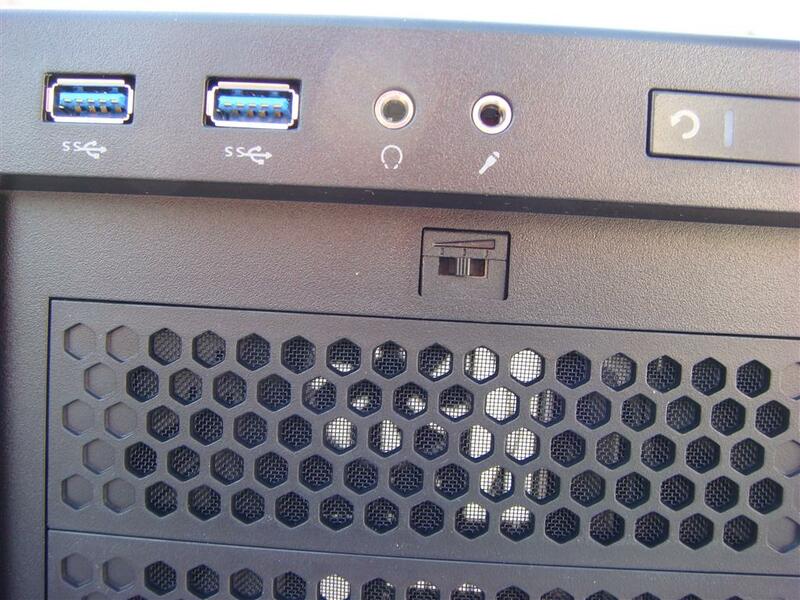 Front USB, Power/Restart button, activity LEDs and the fan controller. 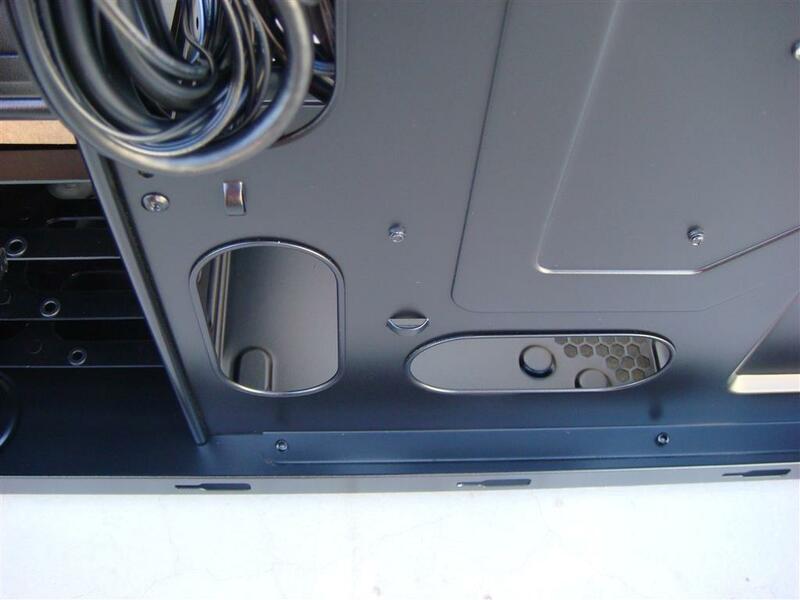 Front door with swappable door hinges. 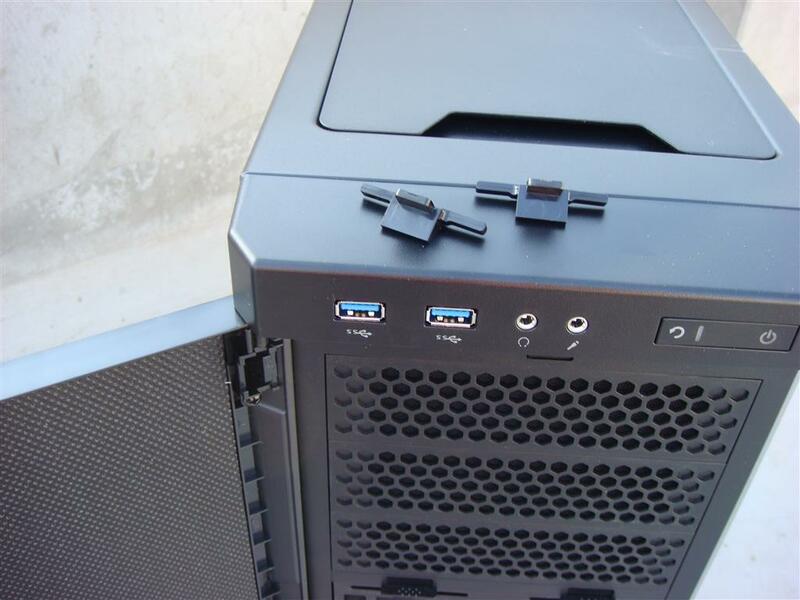 Great user customization option. 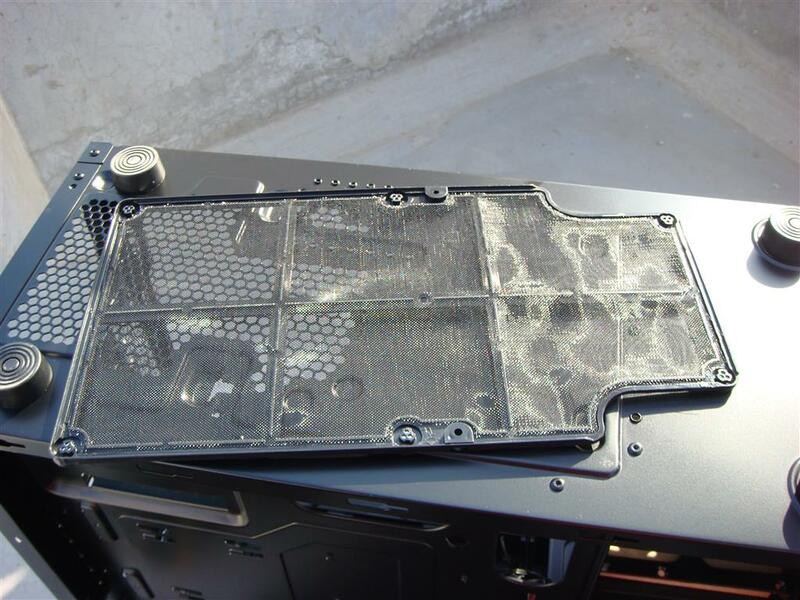 Removing top fan vents cover. 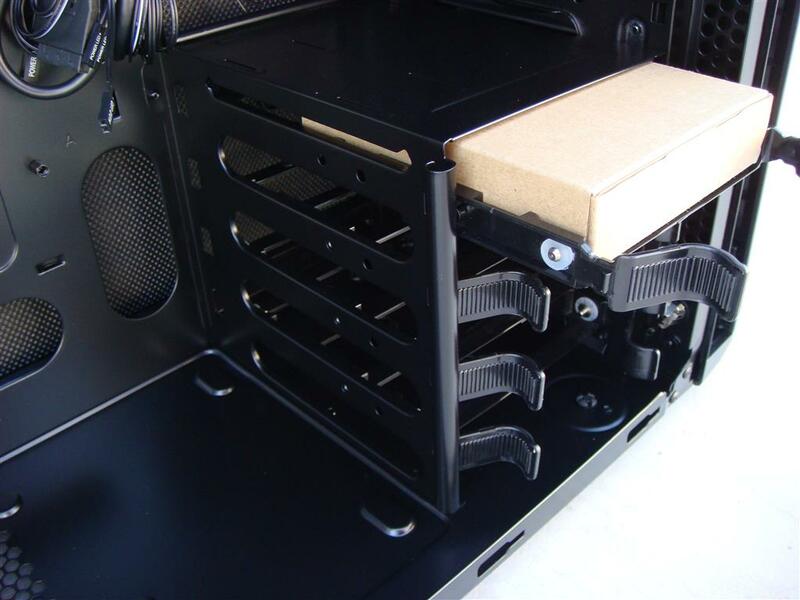 Easy magnetic removable PSU filter. 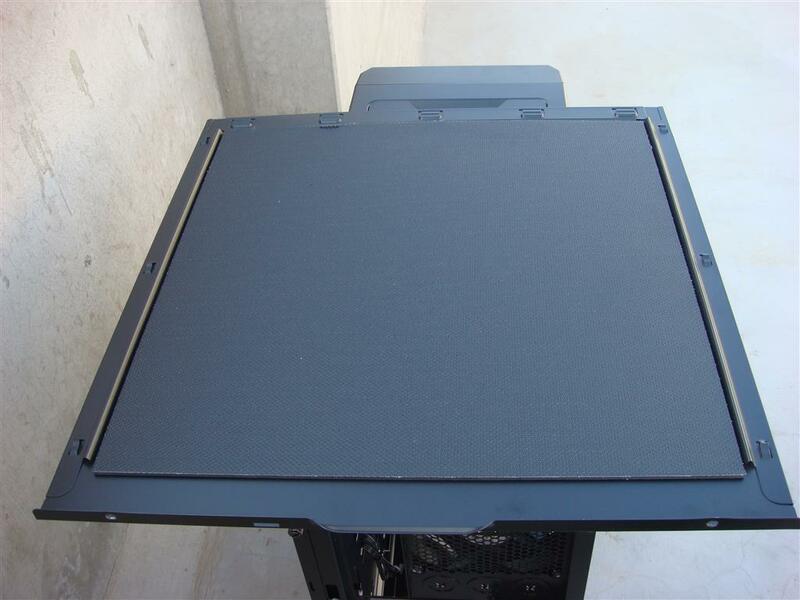 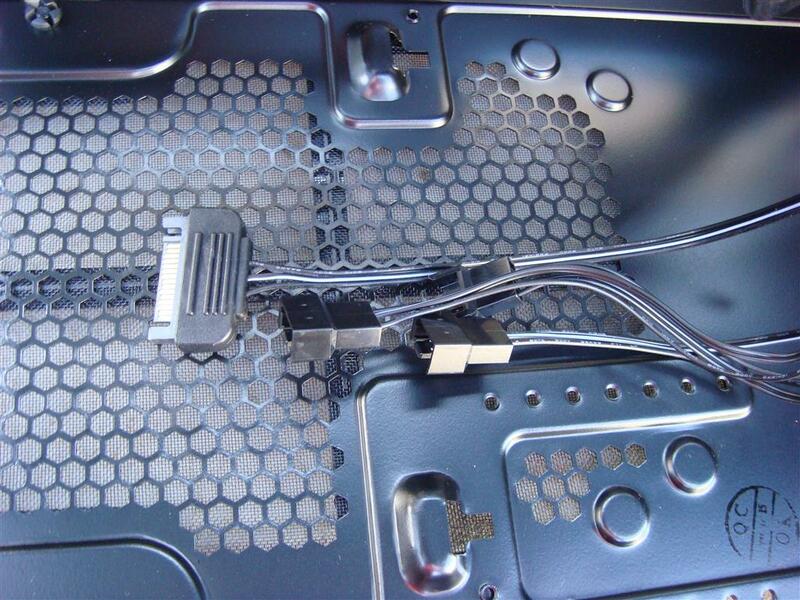 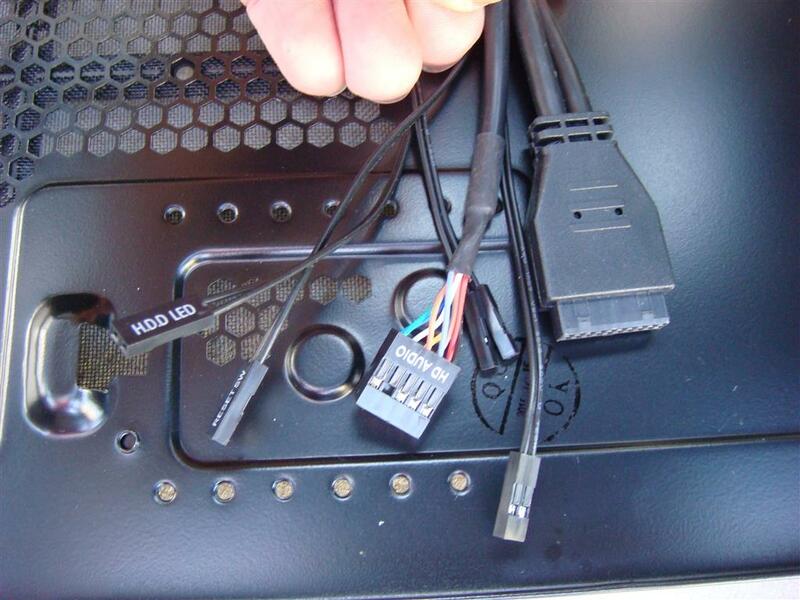 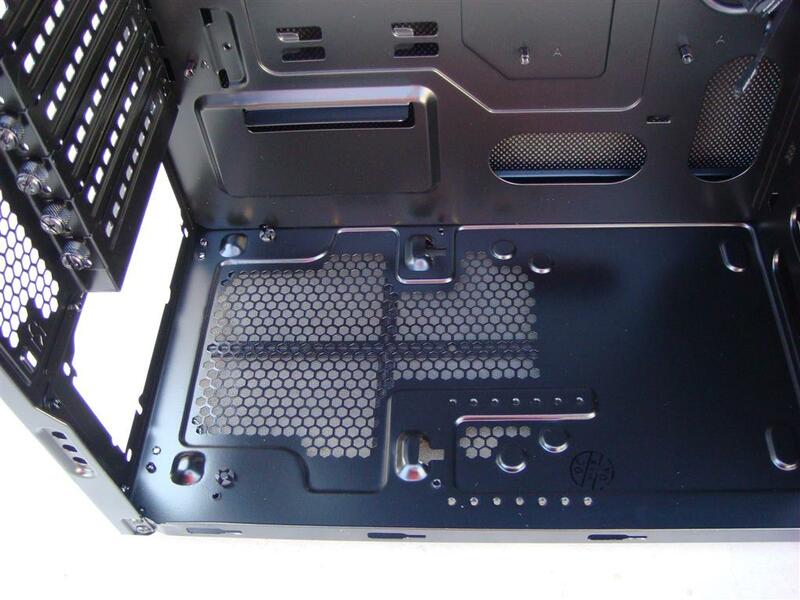 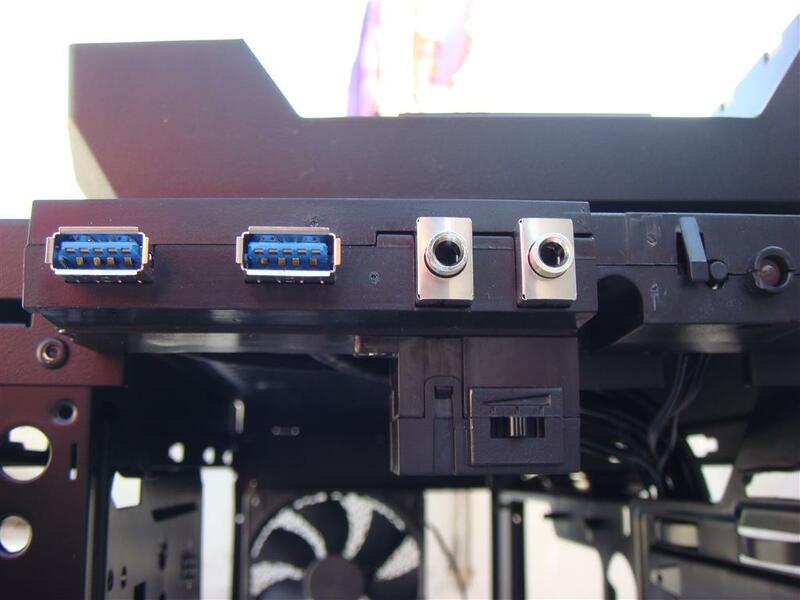 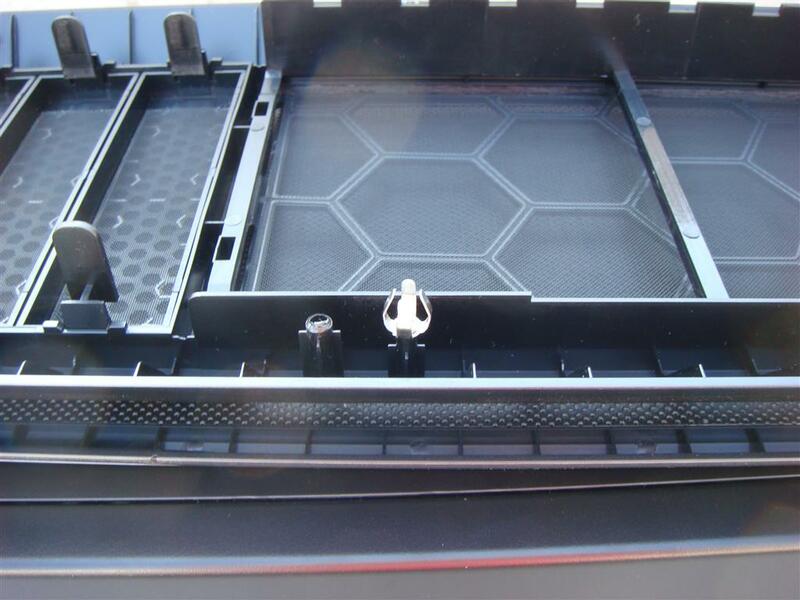 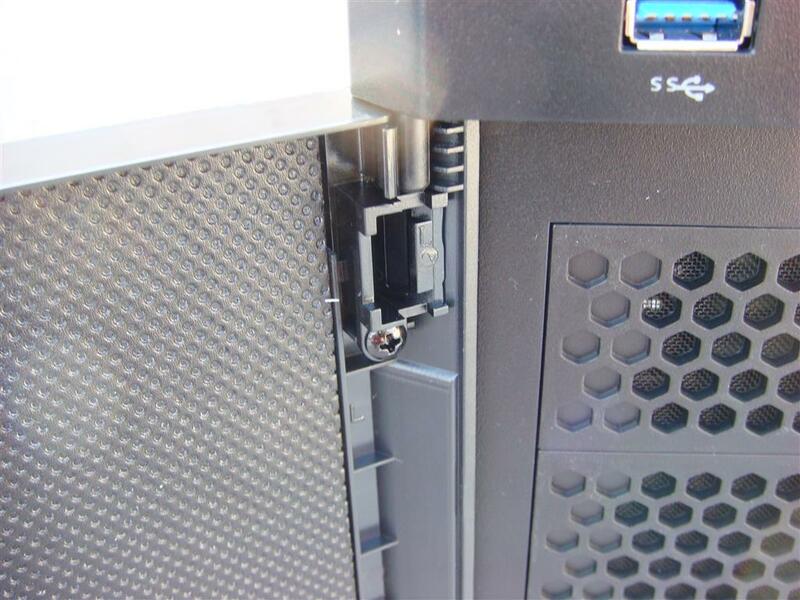 Back side of motherboard tray have SSD mounting points, but SSD mounts are not included. 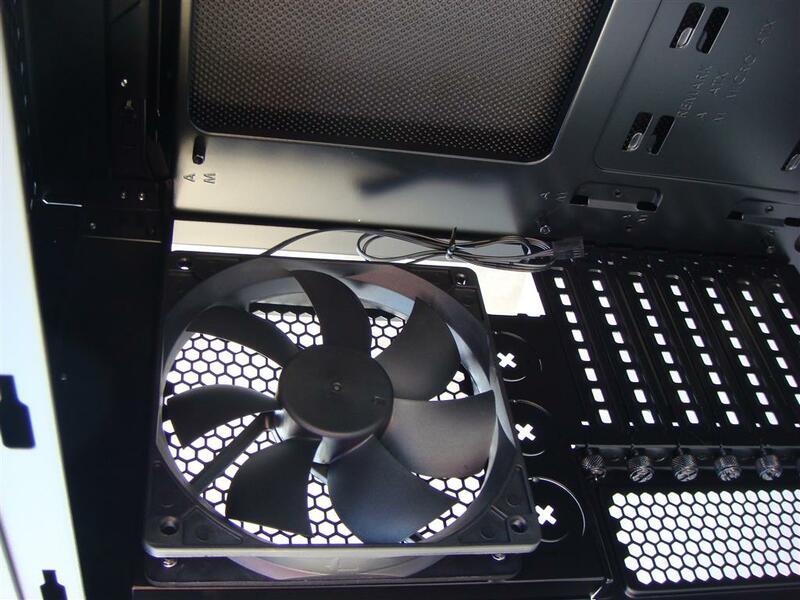 Bundled back 120mm fan is little bit noisier on high speed controller setting . 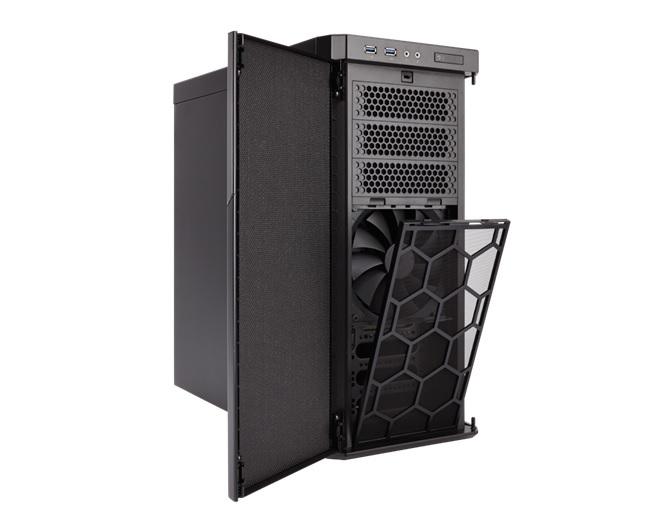 Carbide Series 330R Titanium Edition Silent Mid-Tower PC cases have the high-end features you need for a silent PC build. 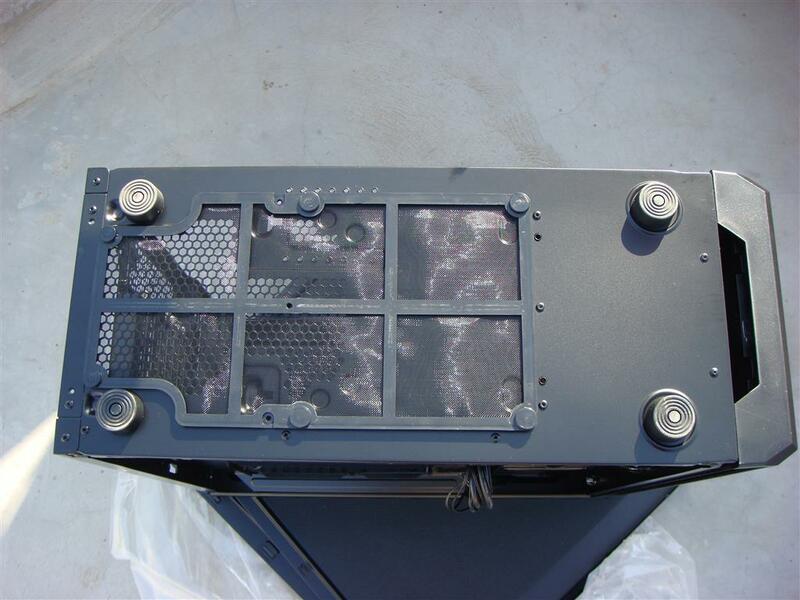 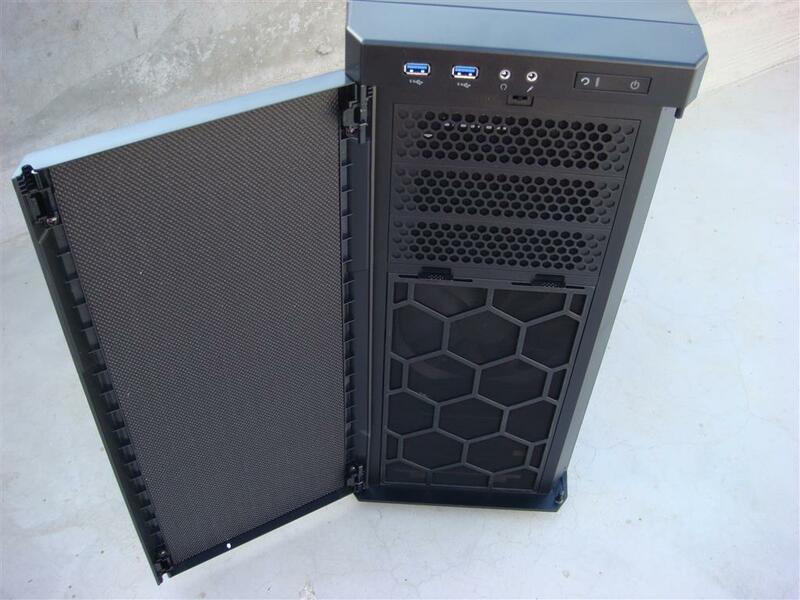 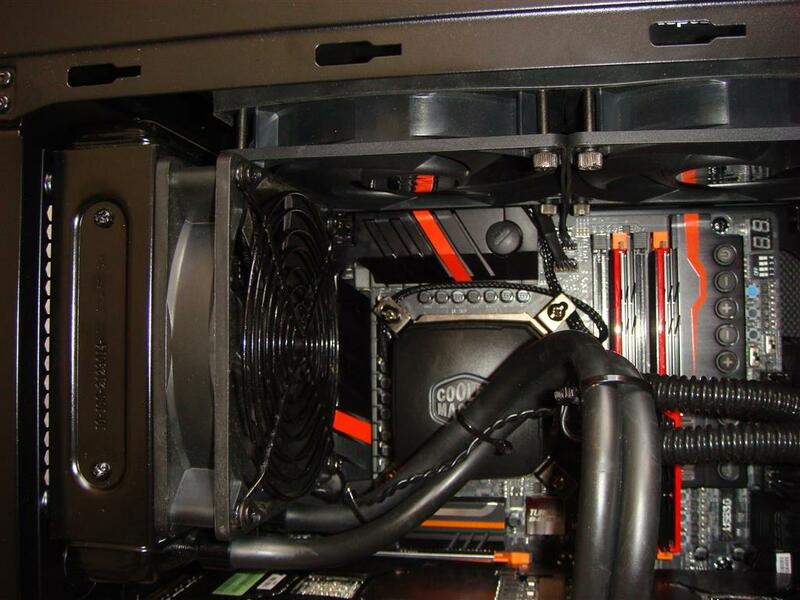 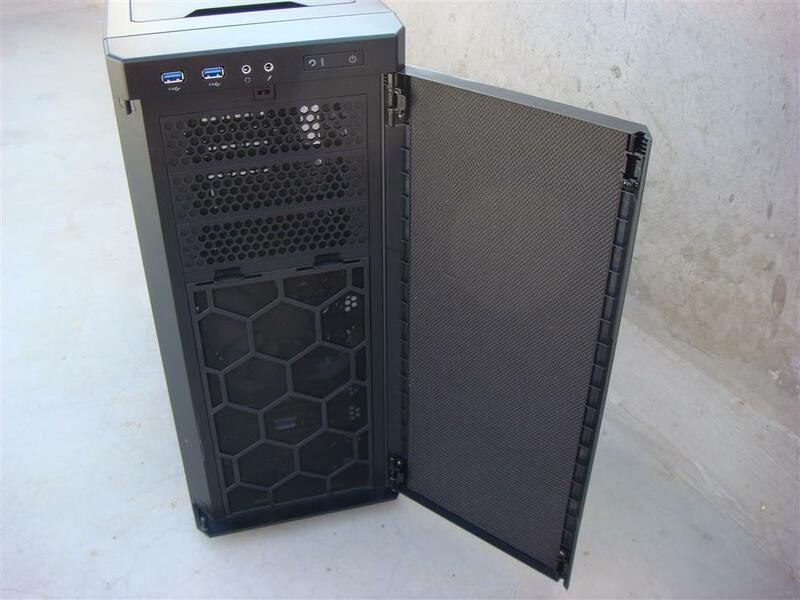 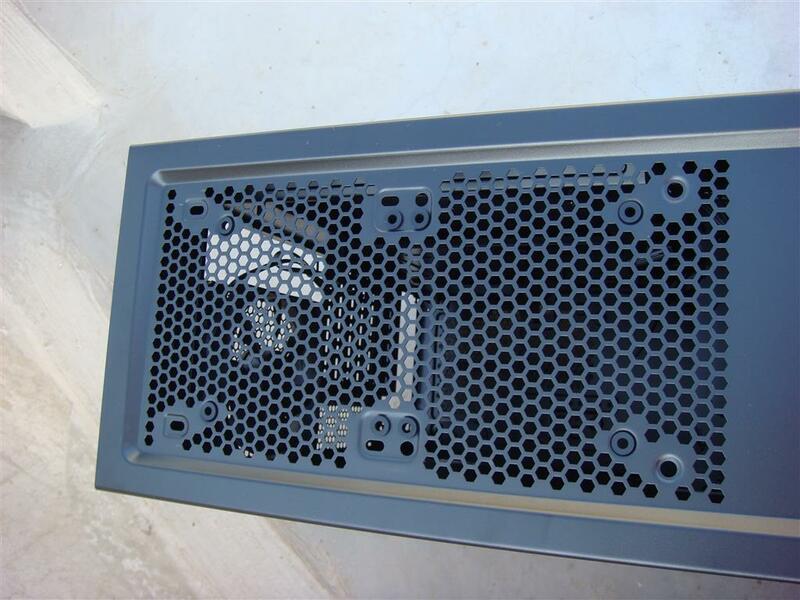 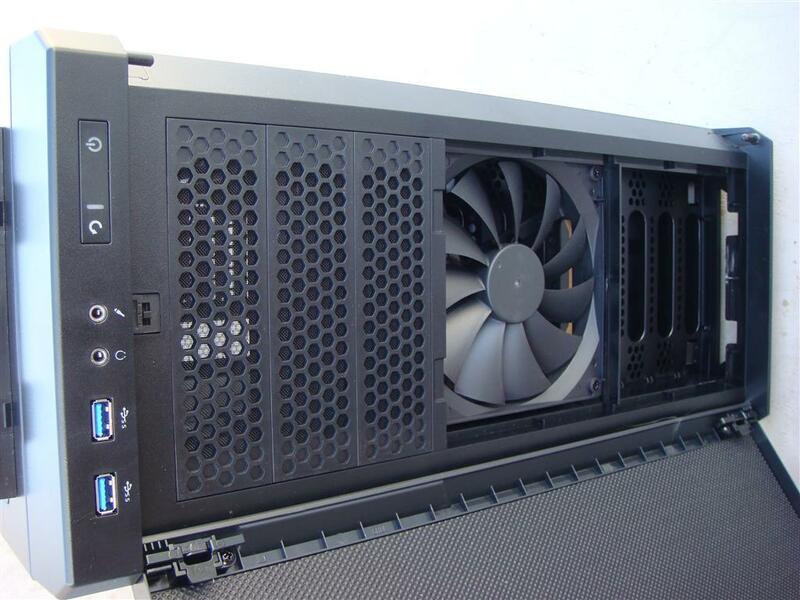 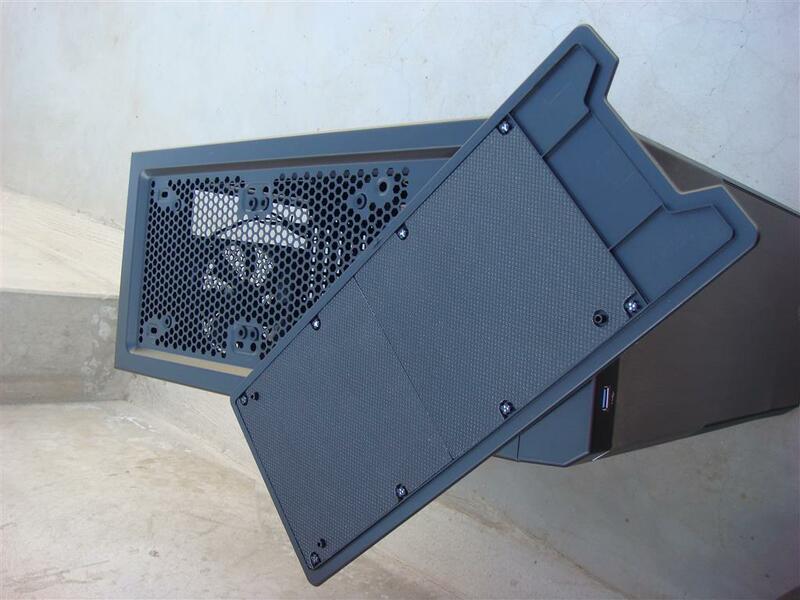 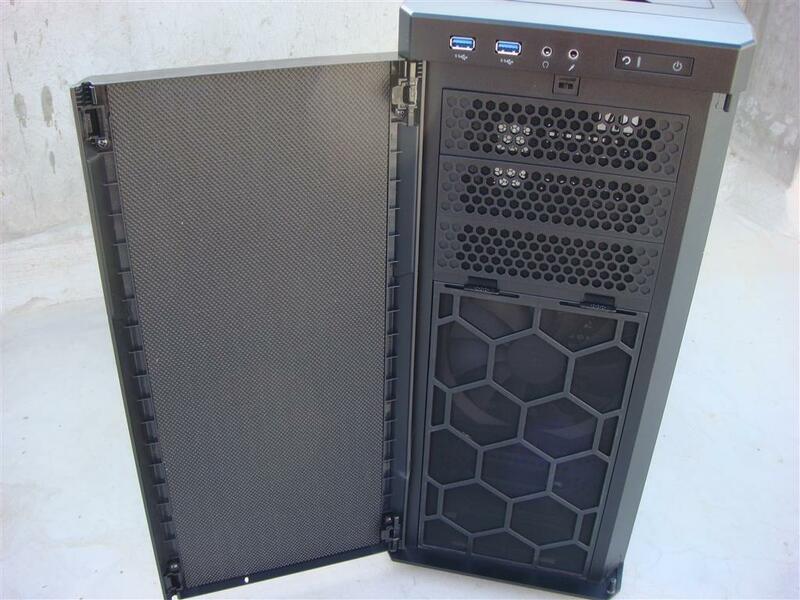 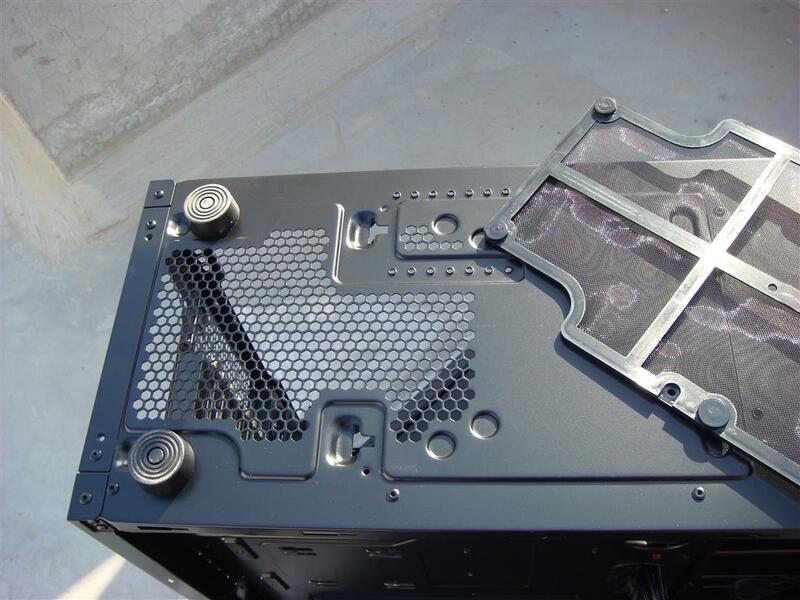 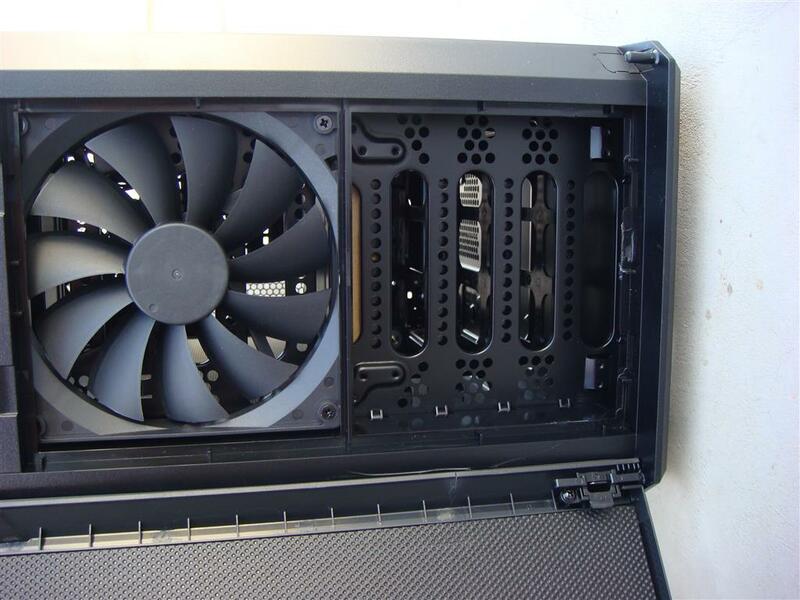 Case is having great design and supports nearly every AIO coolers at 175mm length. 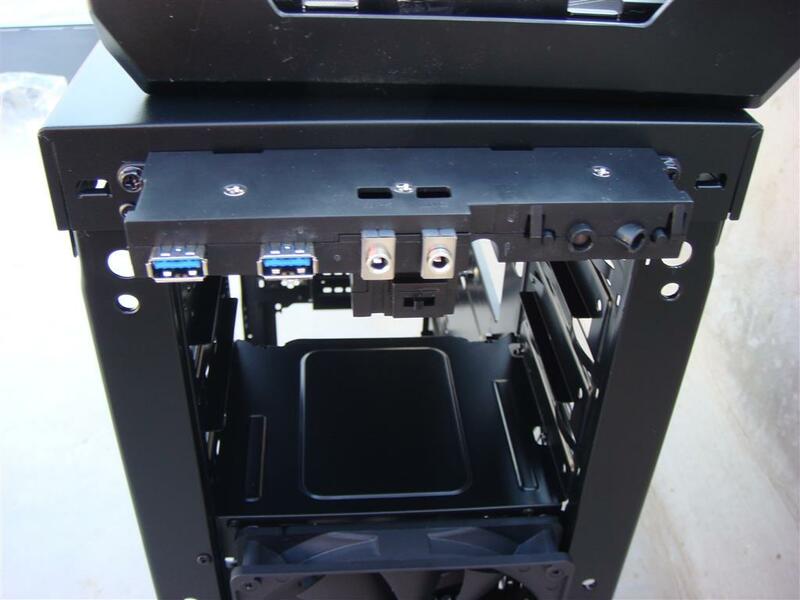 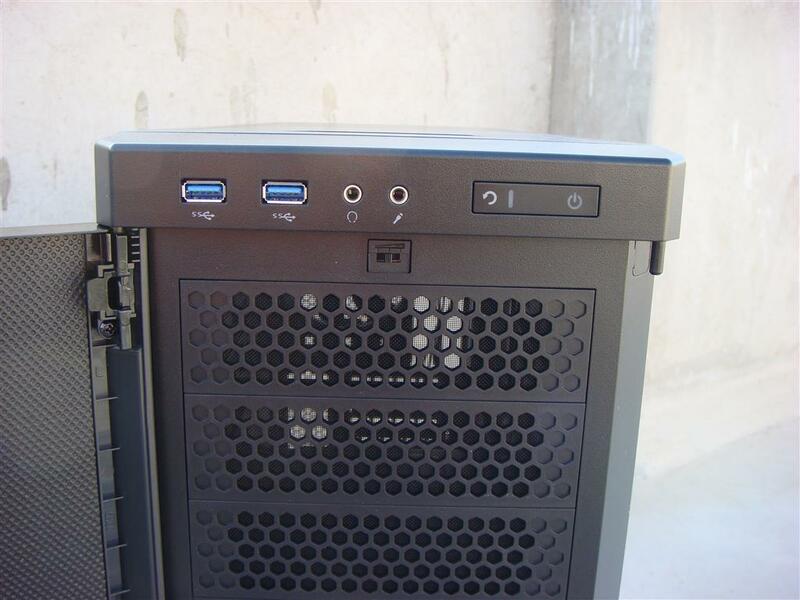 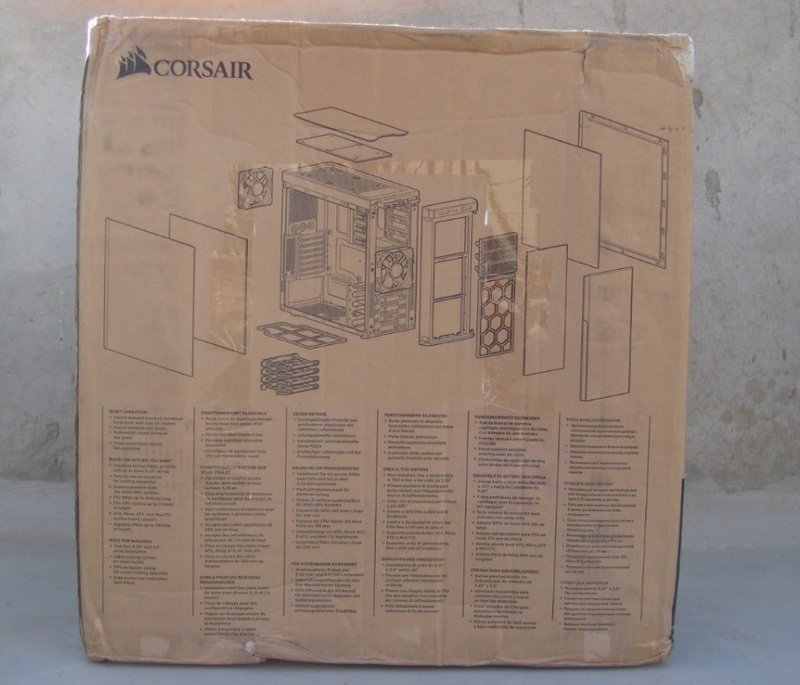 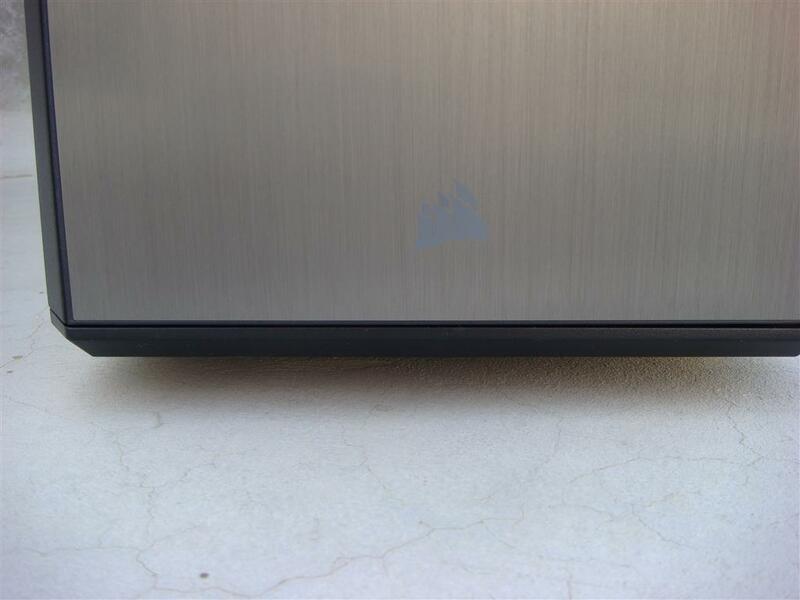 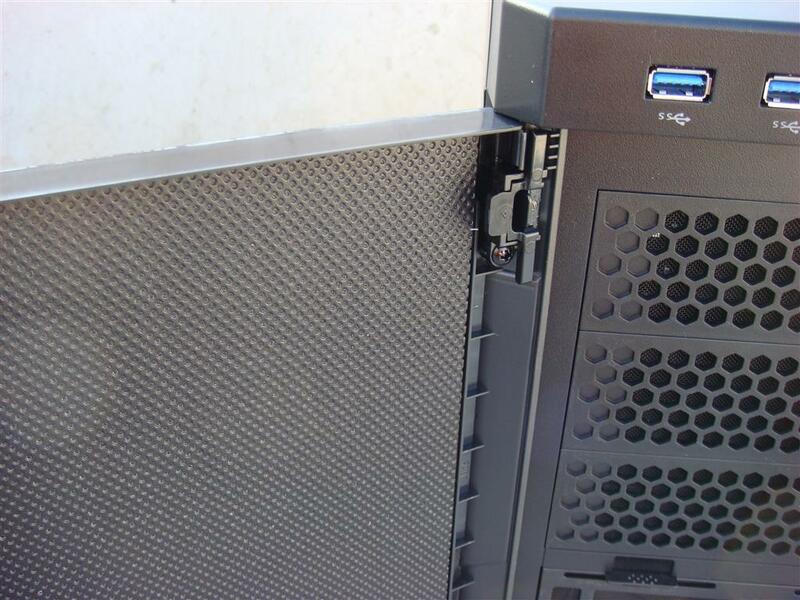 As per build quality I don’t have anything to complain about this cabinet, especially if you are a silent PC lover. 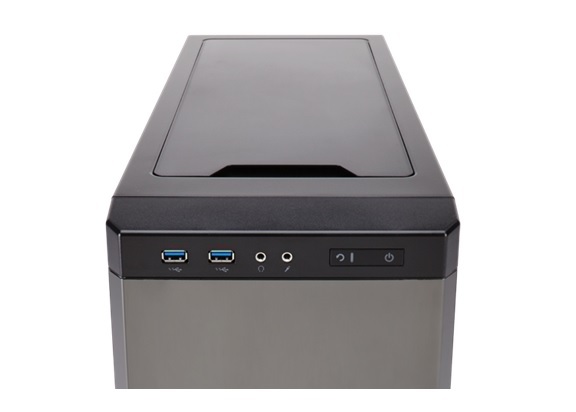 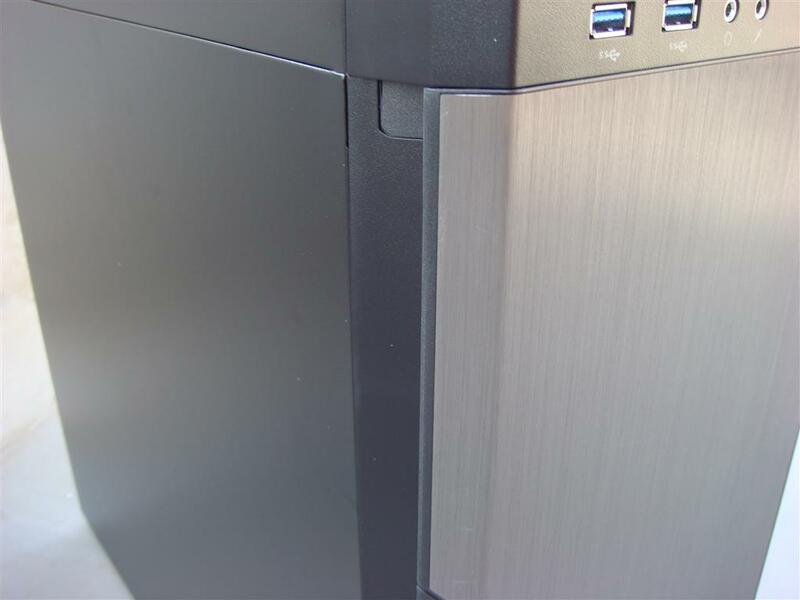 Combining the Carbide Series 330R Titanium Edition Silent case with some good silent hardware will result in a great silent PC perfect for you bed rooms, media rooms or studio environment.